Out of the 15 different ones planted at the wine estate grounds, Quinta dos Vales' wines are mainly made from portuguese and french varieties. Originally from France, this red grape variety has long been introduced in Portugal. It has adapted very well to our climate and produces very large bunches, made up of black berries with a red flesh. 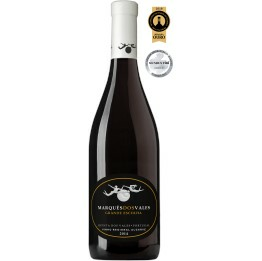 The resulting wine itself is full bodied with intense colors, complex aromas, firm tannins, and very delicate and demanding if produced as a monovarietal. Our Alicante Bouschet plantation totals 1 hectare and this variety is used in the blend that makes up our premium Primeira Selecção Red. 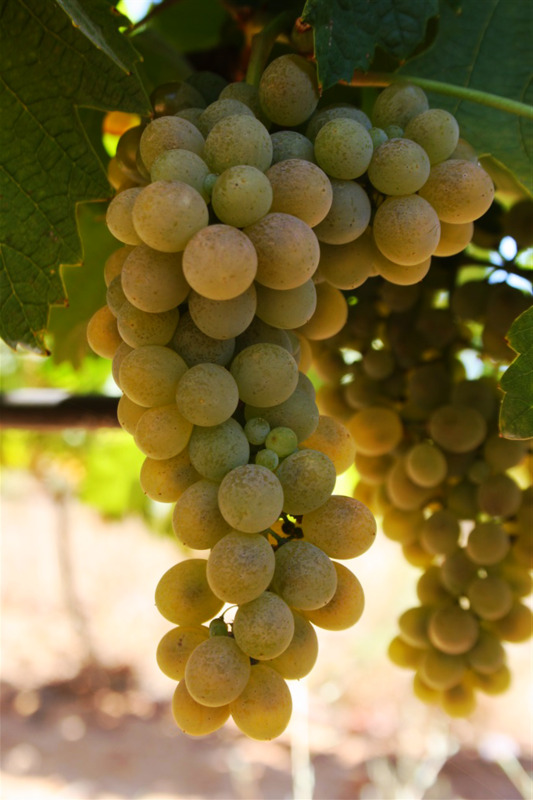 This grape is one of the most notable white Portuguese grape varieties. It is an old variety with low production, mostly planted in the "Vinho Verde" region. 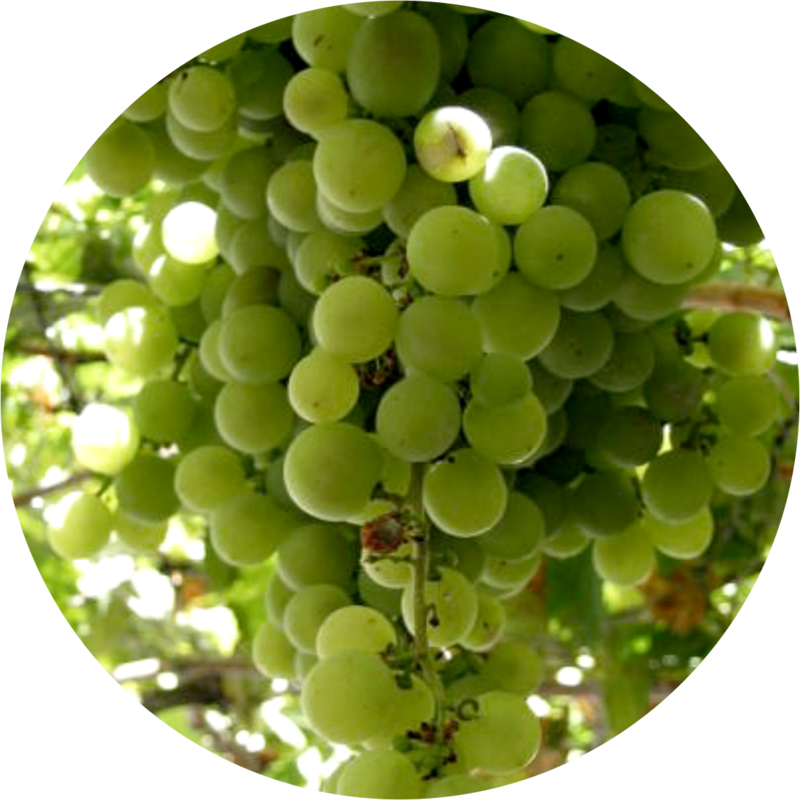 It can grow in two disticnt ways: small loose bunches with small golden grapes or medium bunches with bigger grapes that stay green when ripe. This variety is responsible for the success of the first Portuguese monovarietals, given that in Portugal blends are far more common. 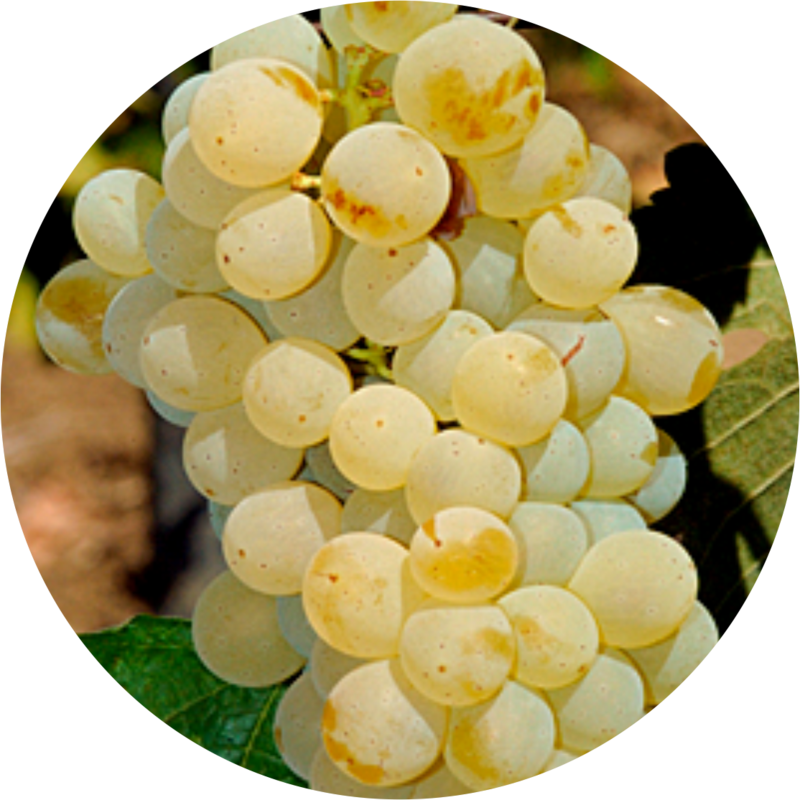 The Alvarinho variety produces very aromatic wines that achieve high levels of alcohol and a well balanced acidity. 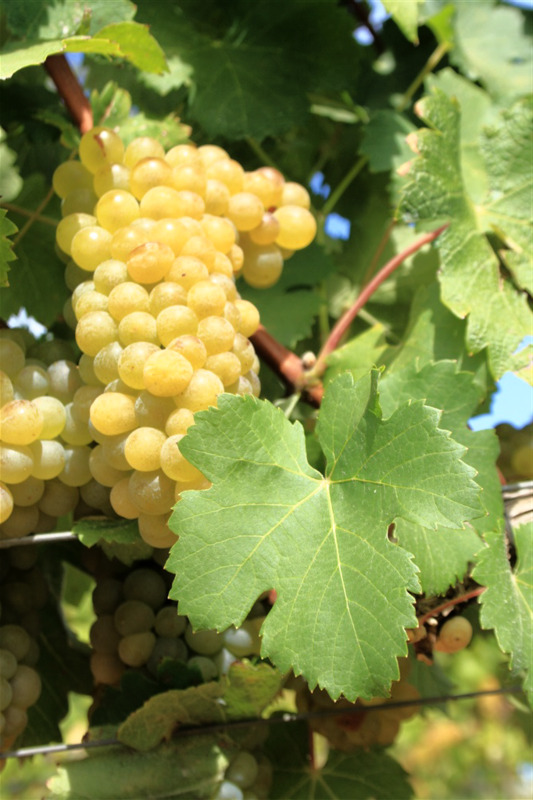 With a total plantation of nearly 1 hectare we produce an excellent monovarietal Grace Alvarinho and will soon have a DUO white wine in which this grape variety will feature. 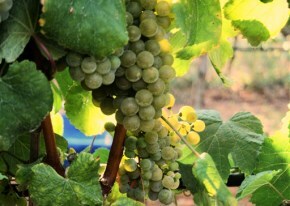 Antão Vaz is a very important grape variety in the Alentejo region. It is well adapted to warmer climate and very resistent to diseases. 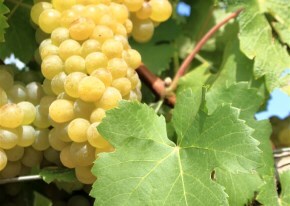 The bunches are medium sized with small, uniform yellowy grapes. The wines produced from this variety are aromatic, with predominante aromas of tropical fruits, and are usually of a citrus colour. Our plantation of 0.55 hectares of Antão Vaz grapes is harvested to produce our monovarietal Grace Antão Vaz and the collectible edition Arinto & Antão Vaz. Also known as “Tempranillo”, this is one of the oldest produced red grape varieties in the Iberian Peninsula. With a thick skin and deep dark colour, the must has low acidity and high alcohol levels. The grapes produce intense coloured wines, developing aromas of plum and wild berries that become more complex with ageing. Top class monovarietals are difficult to produce but possible in very good years. 0.65 hectares of this grape variety are grown to blend along with other varieties and produce our entry level Selecta Red and superior Grace Vineyard Red. Given that Arinto is a very versatile grape variety, it is planted in almost every wine region in Portugal. 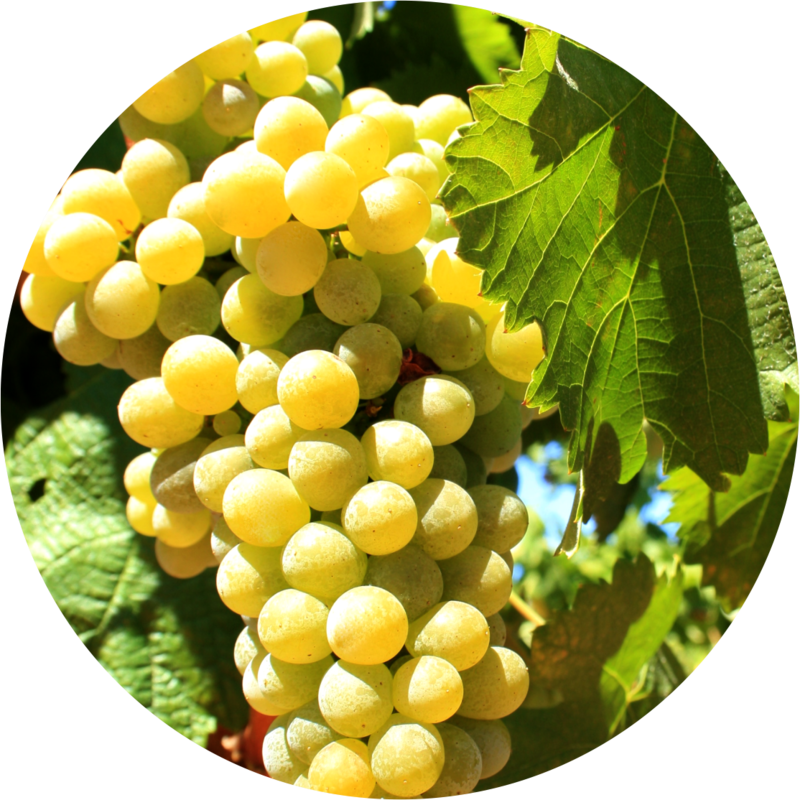 It produces big, compact bunches made up of small or medium yellowy grapes. This variety is frequently used in blend wines. 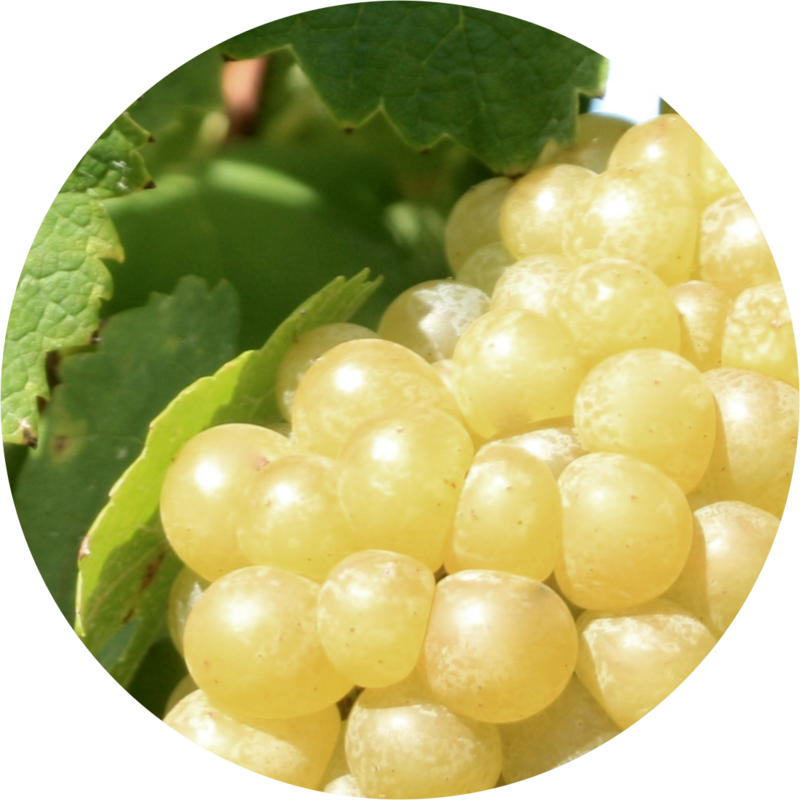 In our case, Arinto features heavily in the blend of varieties that make up our Selecta White, Primeira Selecção White and Grace Vineyard White, from a grape plantation that totals 1.89 hectares. 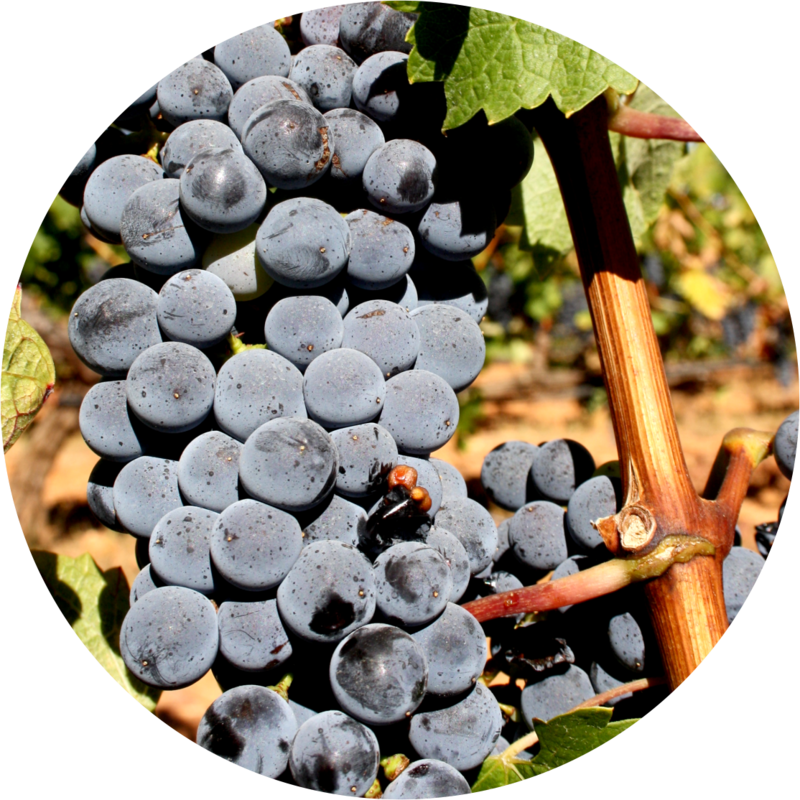 In the past century, the red French grape variety Cabernet Sauvignon has enjoyed a swell of popularity as one of the noble grapes in the world of wine. Planting the grape is considered a solid choice in any wine region that is warm enough to cultivate it. The grapes have thick skins and the vines are hardy and resistant to viticultural hazards. The classic profile of Cabernet Sauvignon tends to be full-bodied wines with high tannins and noticeable acidity that contributes to the wine's aging potential. From a total of 1.39 hectares we harvest Cabernet Sauvignon for blending in our Primeira Selecção Red, Grace Vineyard Red and our superb DIALOG produced in limited amounts. Castelão is one of the most cultivated red grape varieties in Southern Portugal, as it produces superior quality wines when grown in warm climate and dry sandy soil. 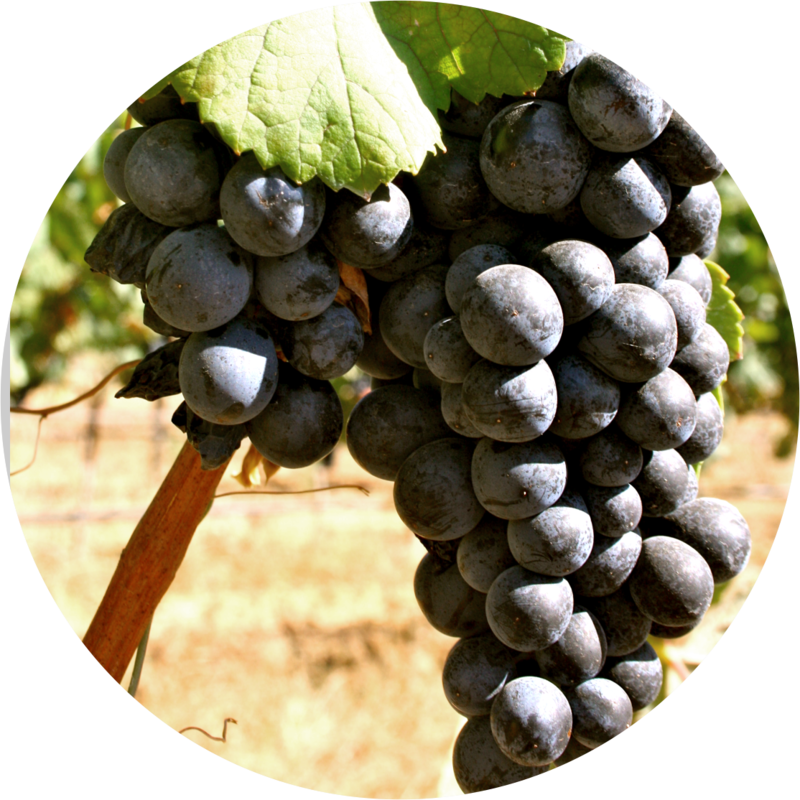 This variety presents medium-sized bunches with round black-blue grapes that have a fairly thick skin and firm flesh. At Quinta dos Vales we have planted a total of 2.45 hectares and wine production of this grape variety is included in our Selecta Red and Rosé and also in our novelty DUO Rosé wine. 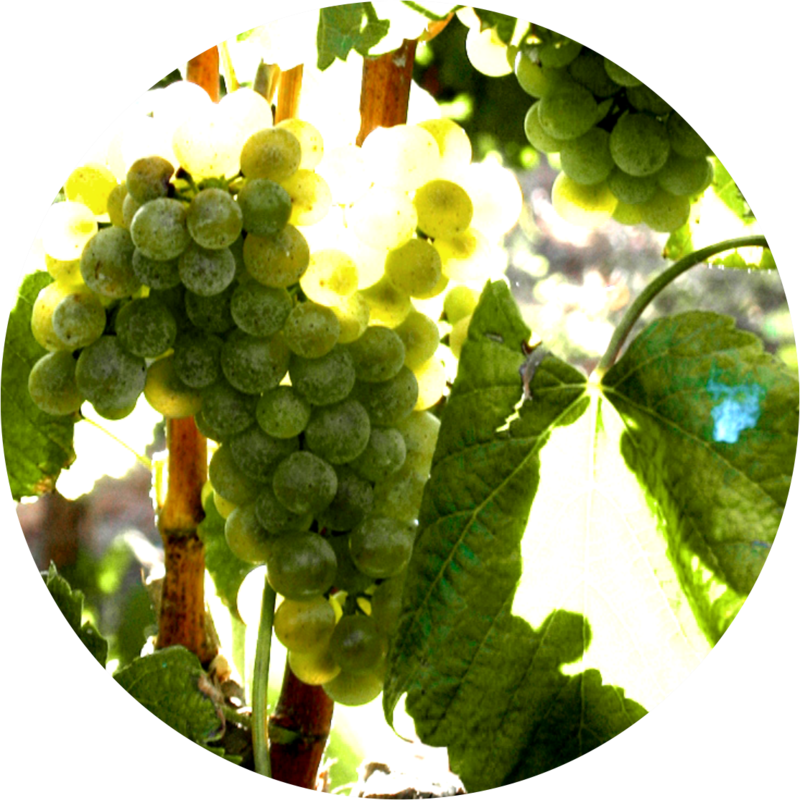 Malvasia Fina is a variety that doesn't tolerate very high temperatures, so it is necessary to study the ideal harvesting season to avoid deterioration of the grapes. It produces wines of moderate acidity and delicate aromas and flavours. 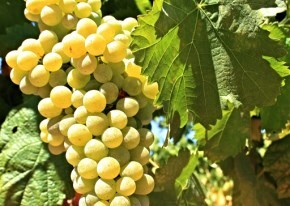 Production is regular and made up of medium sized bunches and grapes. We have a small 0.21 hectare plantation of Malvasia Fina which we harvest to blend in our premium Primeira Selecção White and superior Grace Vineyard White. 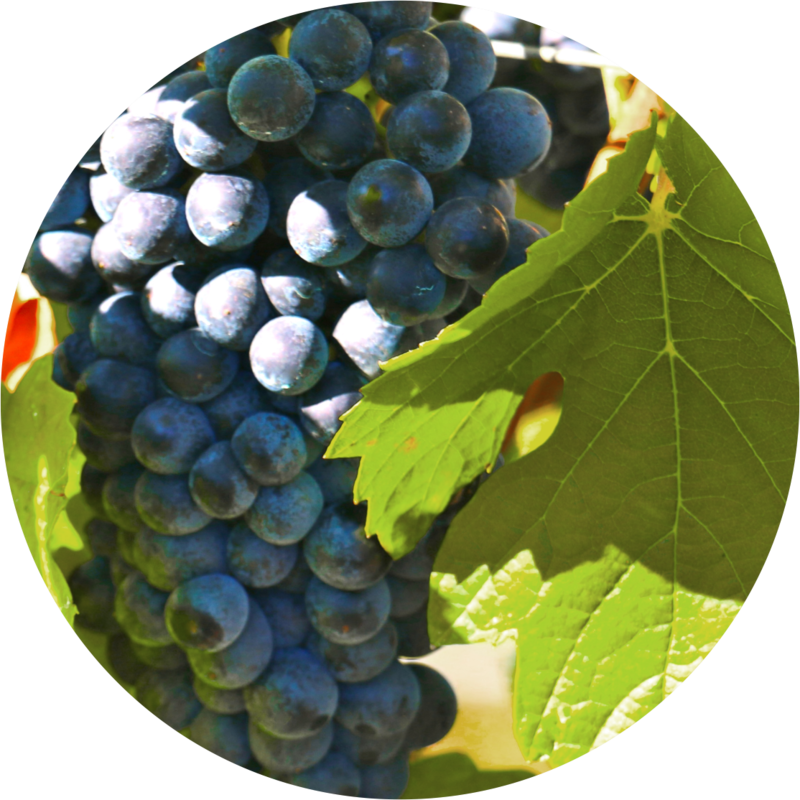 Petit Verdot has small, cylindrical, winged bunches, with small black berries that need very specific conditions to ripen, starting with the correct weather during the flowering period. 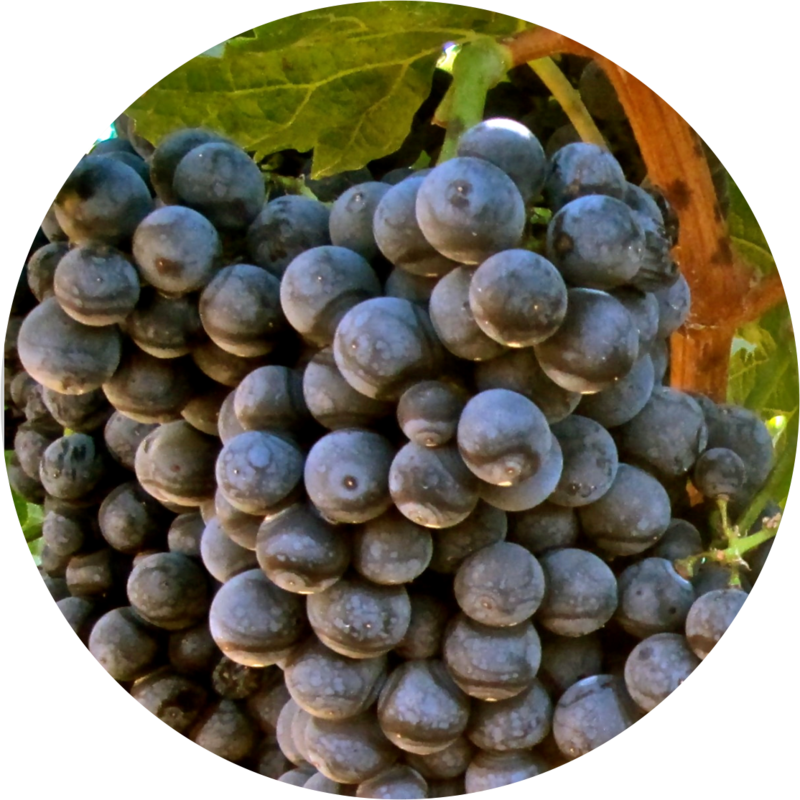 Interestingly, Petit Verdot has a special characteristic, not found in most grape varieties, which is the production of more than two clusters per shoot. 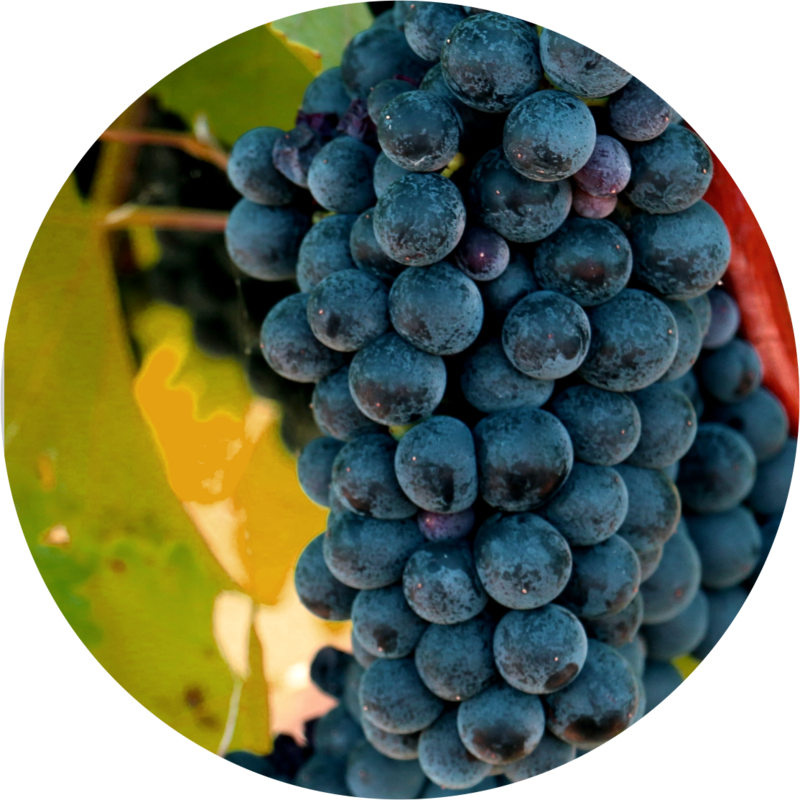 When this variety is blended with others, it adds additional tannin, color and a unique flavor profile that can manifest itself with aromas of flowers, olives or when very ripe, blueberry characteristics. From our 1.21 hectares of Petit Verdot we harvest this grape to blend in DIALOG, an exquisite top range red wine released in 2014, and also with Touriga Nacional to produce our DUO red wine, a new release for 2015. 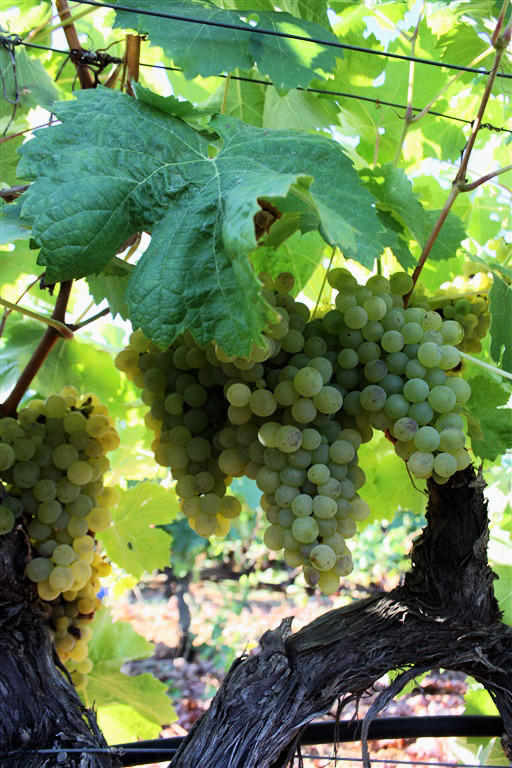 Producing small bunches and grapes in abundance, Síria is widely grown in the interior of Portugal. Although resistent to diseases, it is susceptible to rot. Síria produces delicate, fresh and elegant wines. 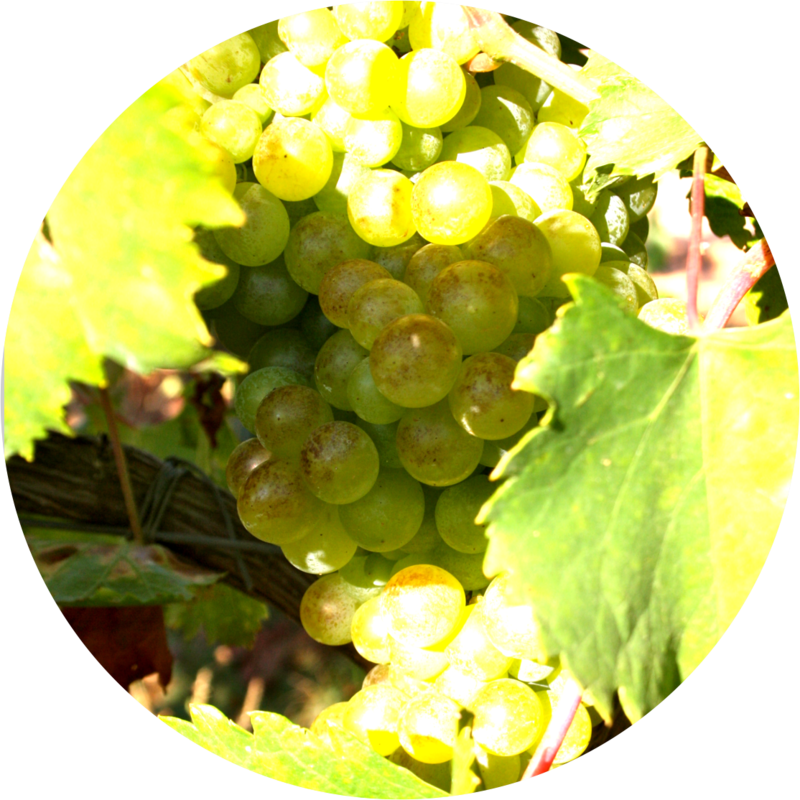 Like the Malvasia Fina grape we use this variety in our Primeira Selecção White and Grace Vineyard White from a plantation of 0.22 hectares. 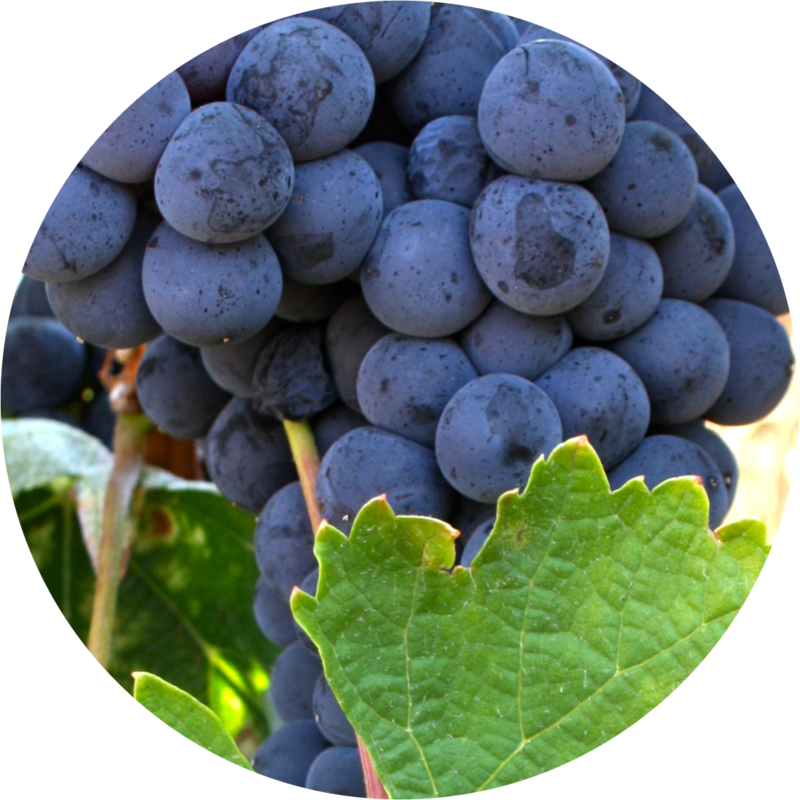 The French Syrah grape favours a warm climate, that is why it can be found very often in the hotter regions of the Alentejo and naturally also in the Algarve. Its aftertaste can be both demanding as well as interesting when it is built out as a monovarietal for connoisseurs who are looking for the special sensation of spices and fruitiness in the mouth. We don't have a monovarietal but instead we choose to blend Syrah with other varieties as part our Selecta, Primeira Selecção and Grace Vineyard red wines with a total plantation of 3.66 hectares. 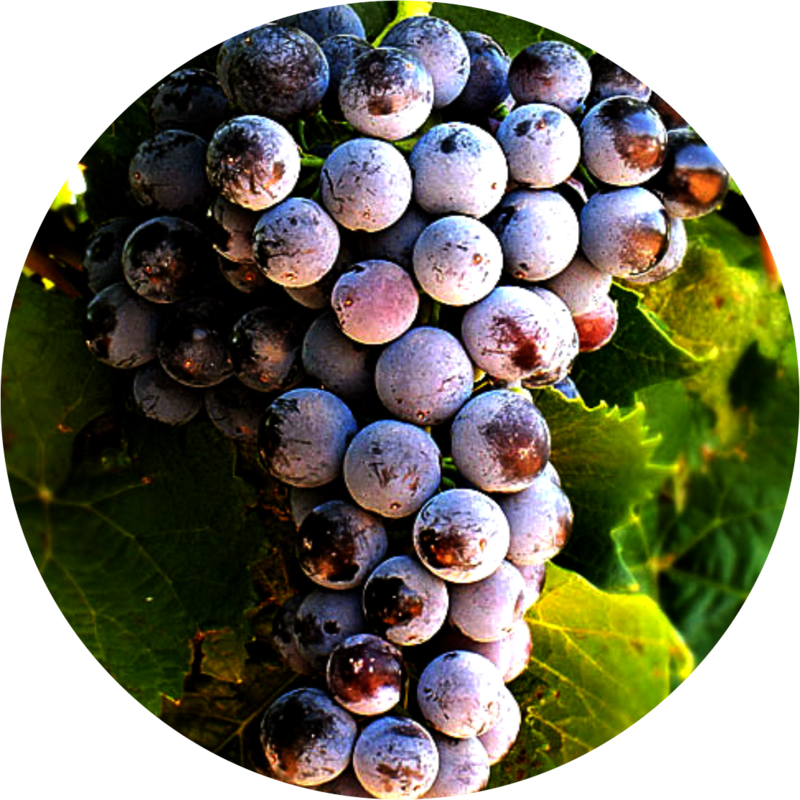 Touriga Franca is the fifth most planted variety in Portugal, the bunches are compact, with small, even and round grapes. It adjusts well to every type of terroir but it needs warm weather, making the Algarve the ideal place to plant it. 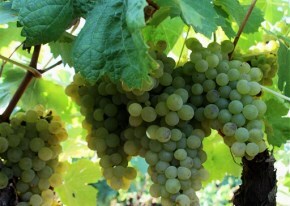 In the vineyards, this variety is easily treatable, with a good maturation and it is very regular regarding production. The resulting wines have a strong colour and fruity. This variety is harvested from a plot with 3,45 hectars to produce some of our red wines. 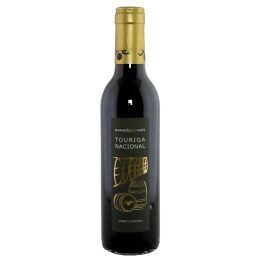 Touriga Nacional is much appreciated in Portugal. It gives structure and body to the wine, with strong tanins and aromas of wild berries. 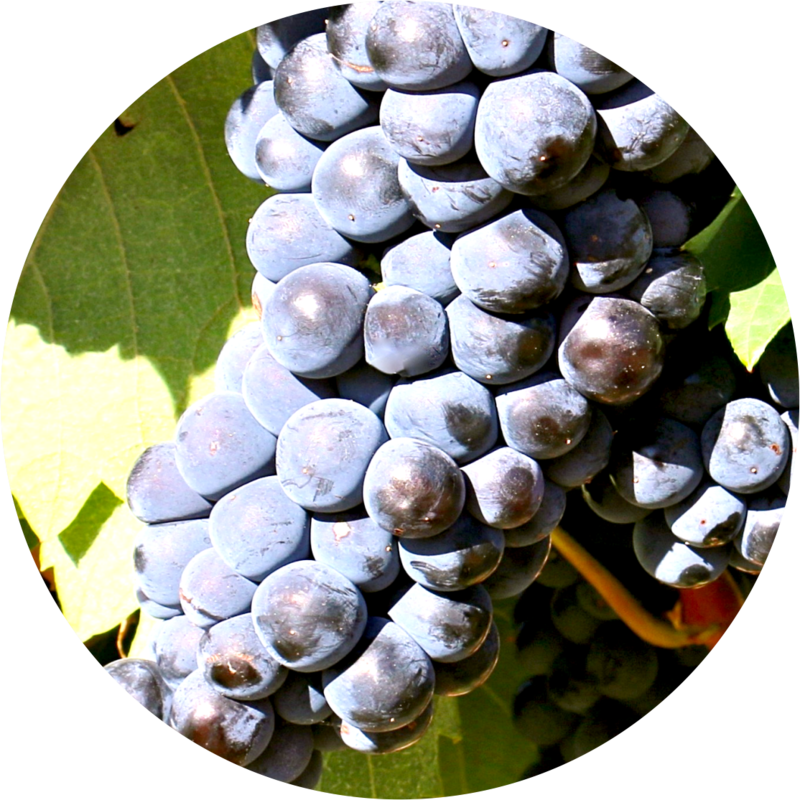 Usually, the grapes are small, dark skin, with a lot of juice and distinctive flavour. This variety is currently harvested to produce our monovarietal wine Grace Touriga Nacional, and also our Primeira Selecção Rosé 2014, DUO red and rosé. 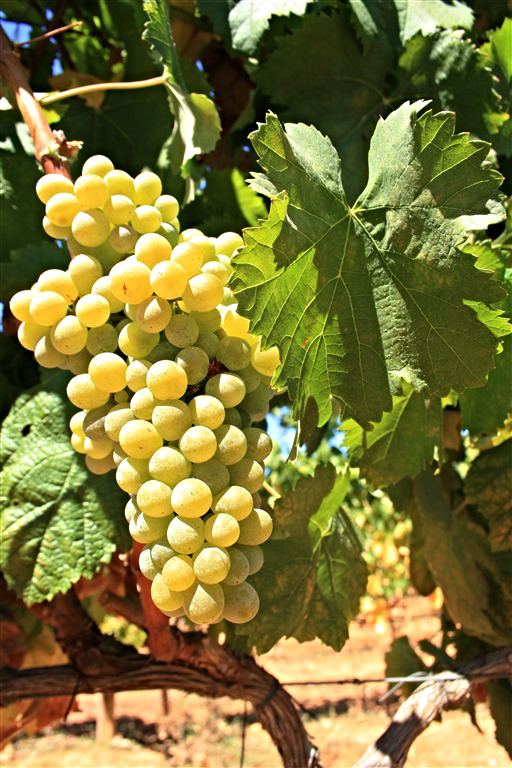 The variety Verdelho got famous by being one of the varieties used to produce Madeira’s liqueur wine. 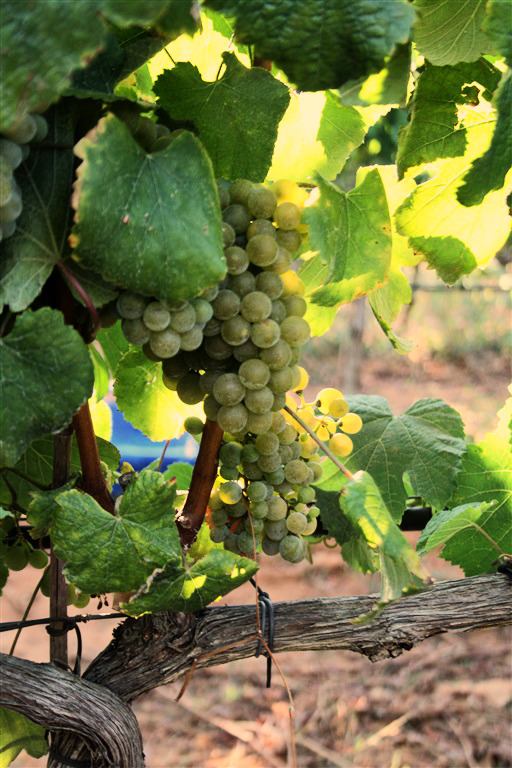 The wines produced with Verdelho are very aromatic and well-balanced. 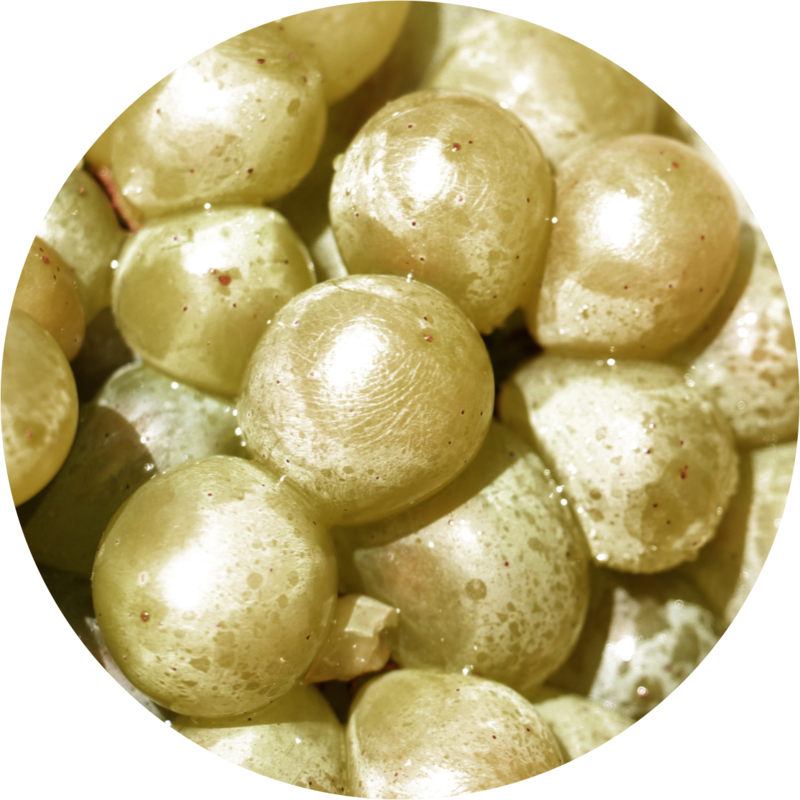 It has small and compact bunches made by small grapes with a yellowed green colour. We have a plot with 1 hectare that is harvested to produce Grace Verdelho and DUO white. White french variety from Rhône region. 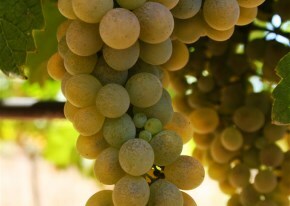 It originates light gold coloured wines, with flower aromas, spices and fruits, standing out the peach and the apricot. They usually have low acidity and a high alcohol level. Our Grace Viognier, Selecta white and Primeira Selecção white, in which this variety is blended, are produced from a plot with 1 hectare.